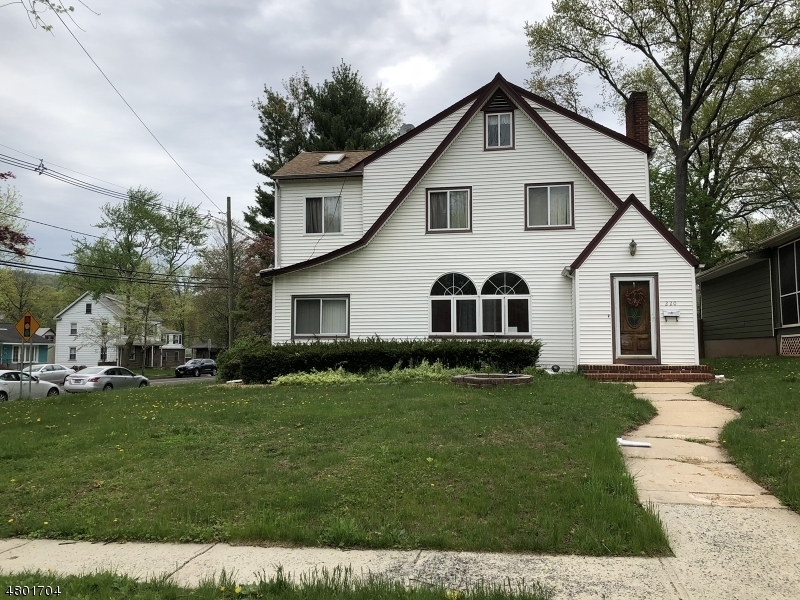 Great opportunity to get this Colonial home, put some work in and make it yours for an amazing price. It'll be sold strictly AS IS Condition. Short Sale, third party approval required.